The State Route 241 (SR 241) / State Route 91 (SR 91) Express Connector Project is located at the junction of SR 241 and SR 91 within the cities of Anaheim, Yorba Linda, and Corona and counties of Orange and Riverside. The Project will provide improved access between SR 241 and SR 91 by providing a direct connector between the SR 241 and SR 91 express lanes. The Project will also expand an additional lane on East Bound SR 91 and realign the centerline to provide sufficient capacity for the connector. The Project includes new lanes and roadway alignment on the southbound SR 241, northbound SR 241, eastbound SR 91, and westbound SR 91, ramp realignment, drainage system improvements, and bridge structures and bridge widenings. 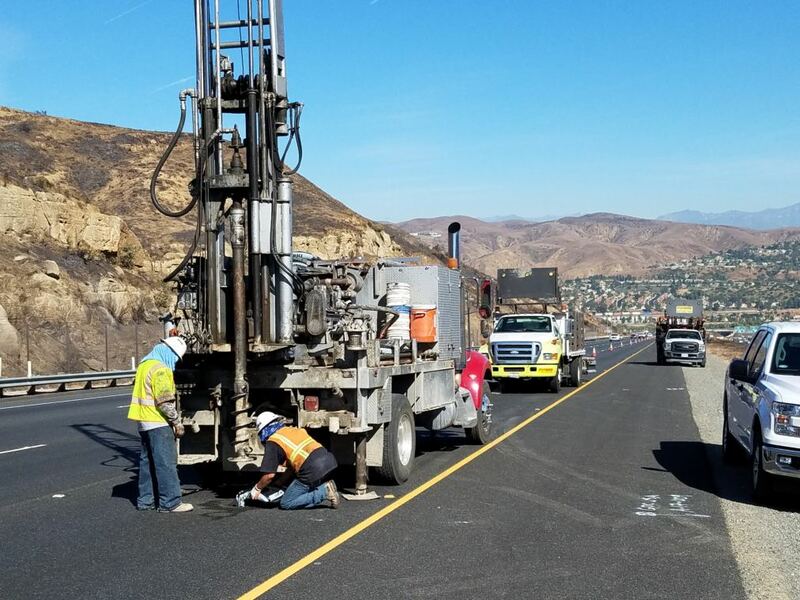 The SR 241/SR 91 Express Connector Project encompasses SR 241 (Post Miles 33.1/39.3) and SR 91 (Post Miles R15.1 to R18.9 in Orange County and Post Miles R0.0 to R1.9 in Riverside County) for a length of approximately 11.7 miles. Group Delta’s services on this project have included both environmental and geotechnical. Environmental services have consisted of preparation of work plans and conducting surveys for aerially deposited lead and hazardous materials. Aerially deposited lead surveys were performed on both SR 91 and SR 241. 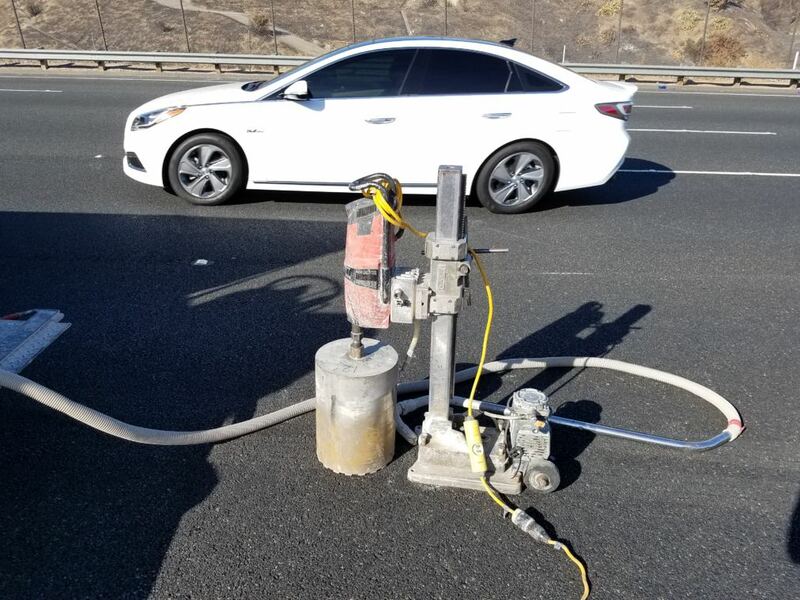 Hazardous materials surveys were performed on a bridge on the SR 91, and consisted of lead-based paint and asbestos-containing materials surveys. 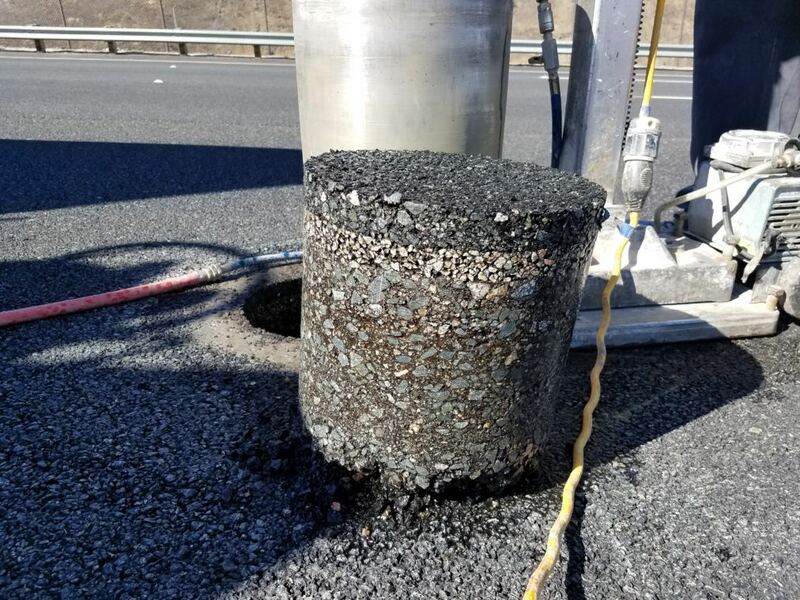 Geotechnical services consisted of performing pavement borings (SR 91 and SR 241) and corings (SR 241). The final geotechnical work products will consist of a materials report and pavement life cycle cost analysis.